09/11/2017 - [DnA- Newsletter ] Study Resources- What's in your toolbox? 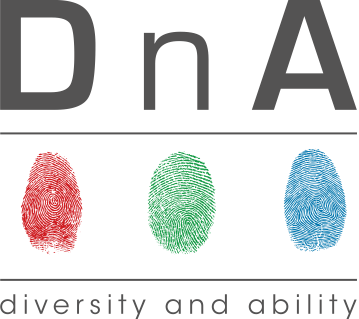 03/11/2015 - [DnA-Newsletter] Autumn Edition- Neurodiversity! 06/05/2015 - [DnA-Newsletter] Dragons, Trello and The General Election! 15/10/2014 - [DnA-Newsletter] New Term, New Website, Knew It!